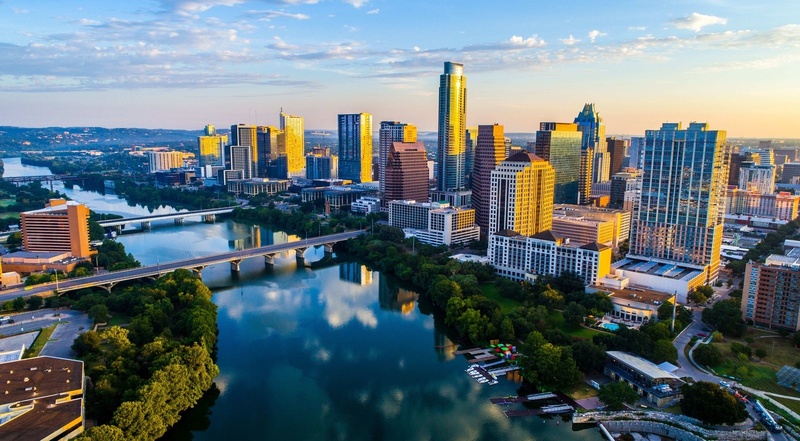 Founded by a seventh generation Texan, and proud Austinite, the management of Bell Real Estate has been at the forefront of the Austin Texas real estate market for over two decades. Through years of rock solid advice to home buyers, home sellers, investors, developers, and builders; Bell Real Estate has earned a well-deserved reputation for being Austin's hardest working brokerage. Bell Real Estate will always measure achievement in terms of happy clients and client referrals. Through client satisfaction, and the forging of lifelong relationships as our benchmark for success, it is no wonder that these elements and client referrals compromise the majority of our transactions. At Bell we strive to earn your business for life.